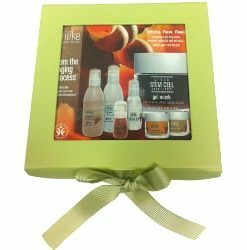 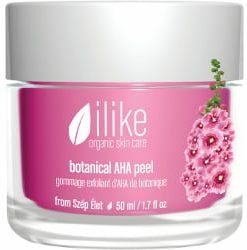 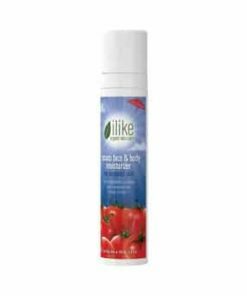 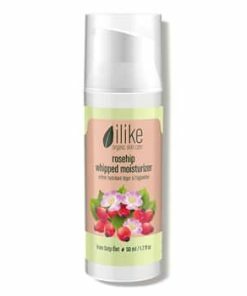 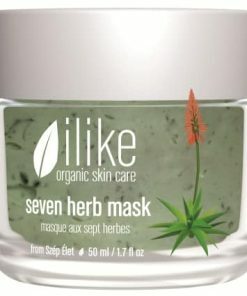 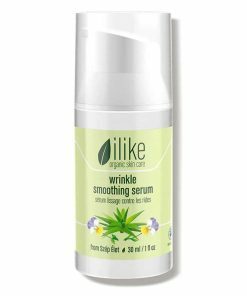 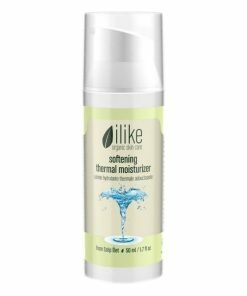 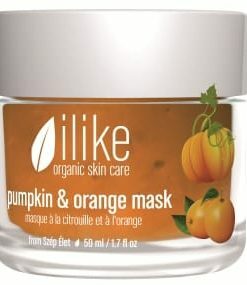 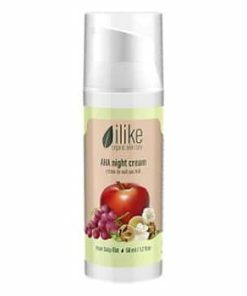 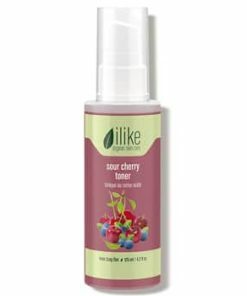 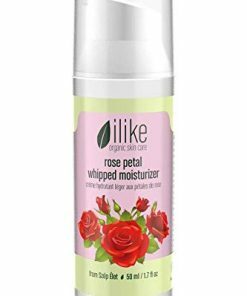 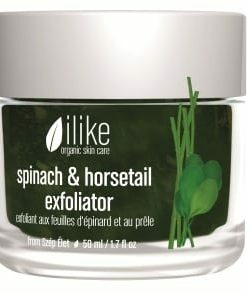 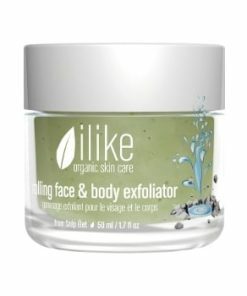 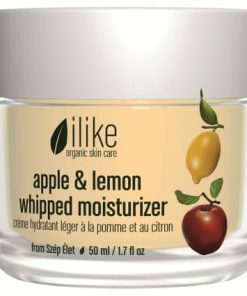 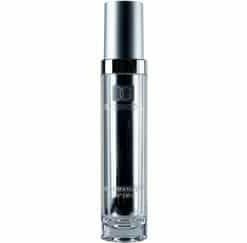 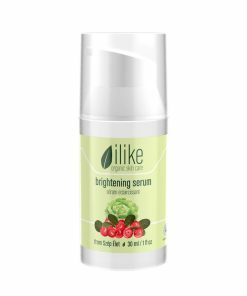 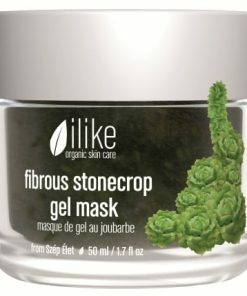 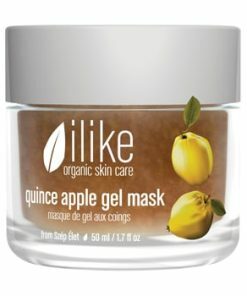 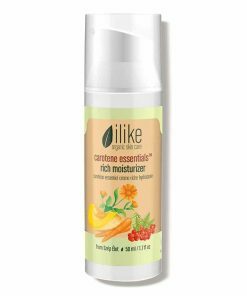 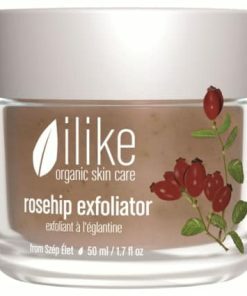 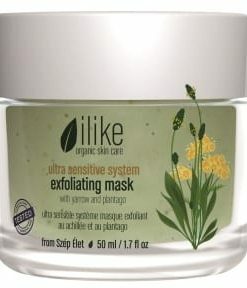 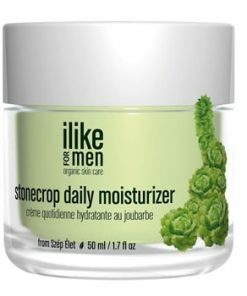 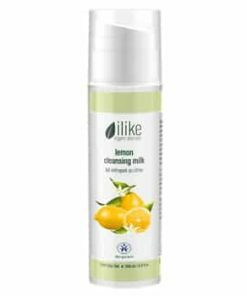 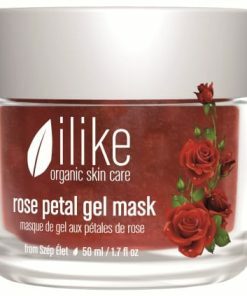 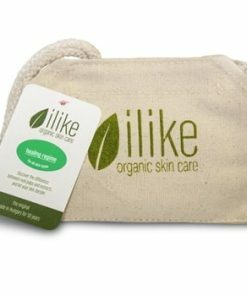 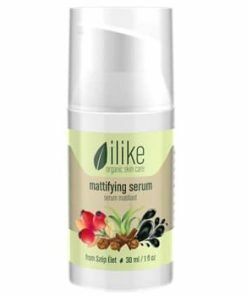 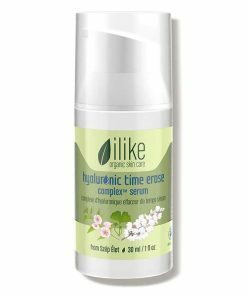 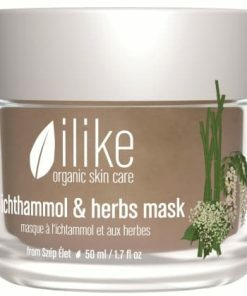 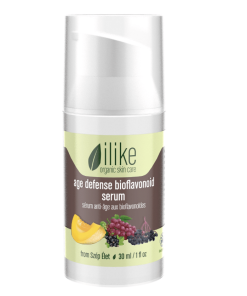 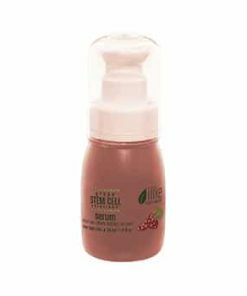 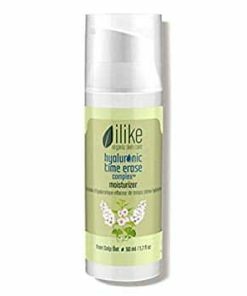 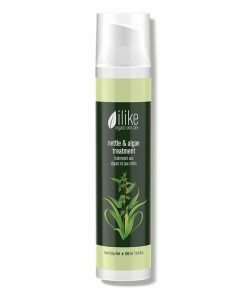 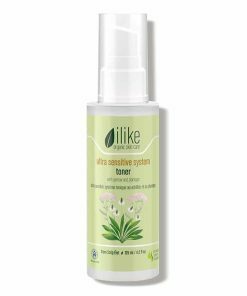 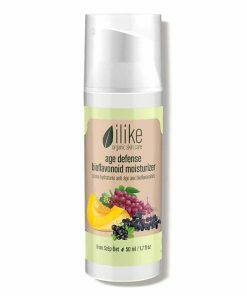 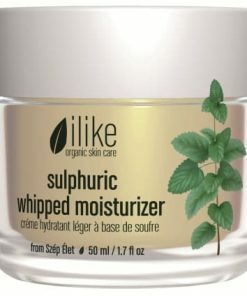 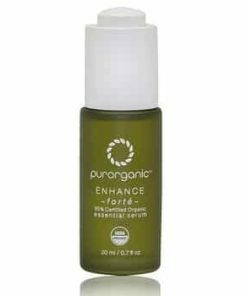 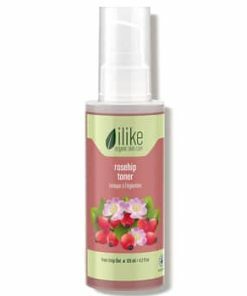 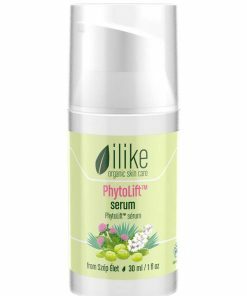 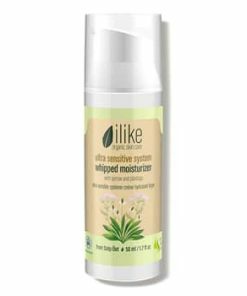 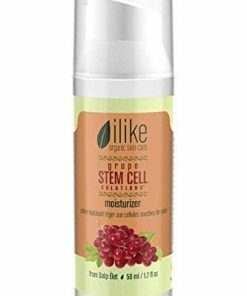 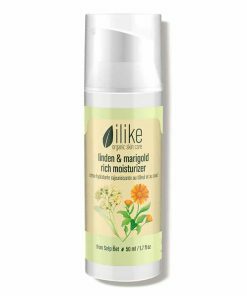 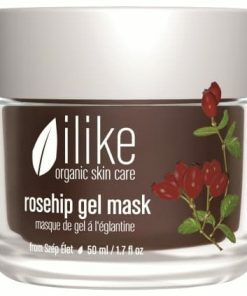 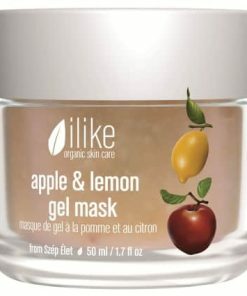 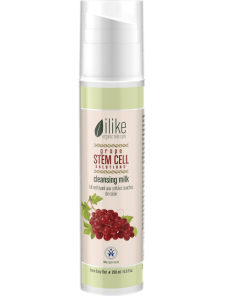 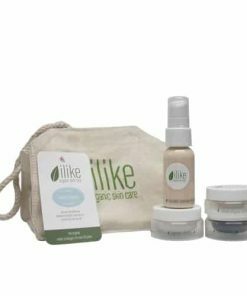 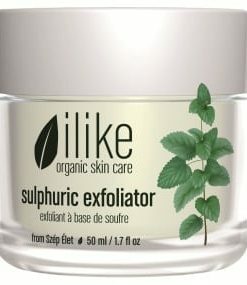 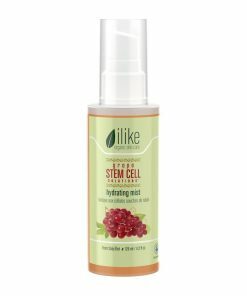 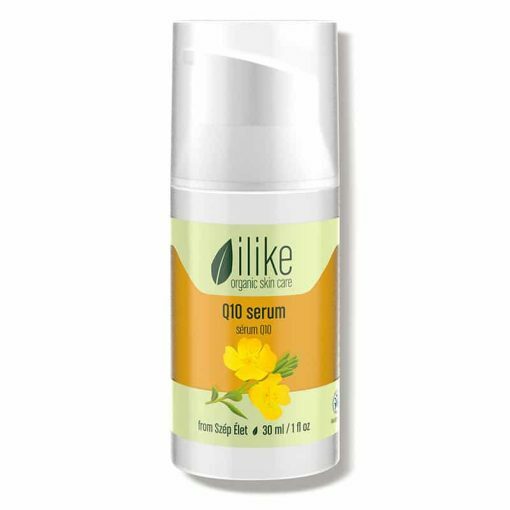 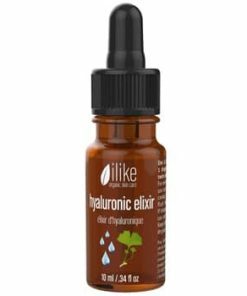 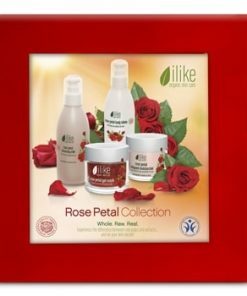 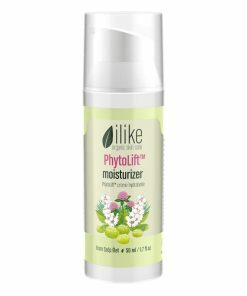 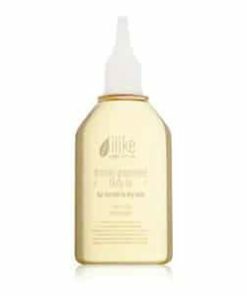 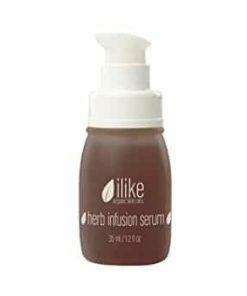 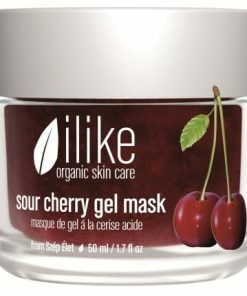 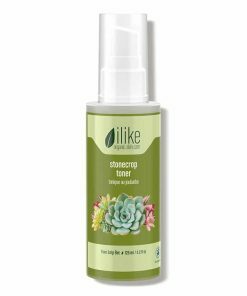 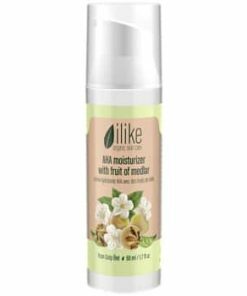 Ilike Organic Skin Care Q10 Serum regenerates, calms and heals the skin. 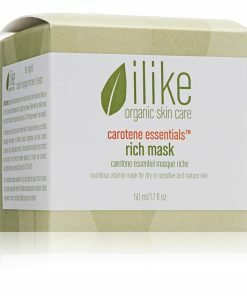 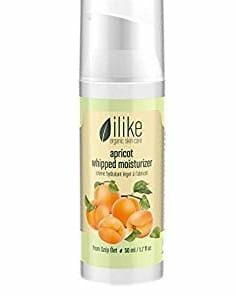 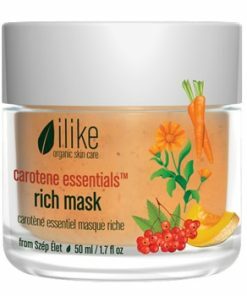 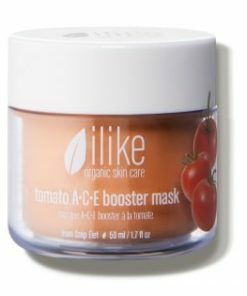 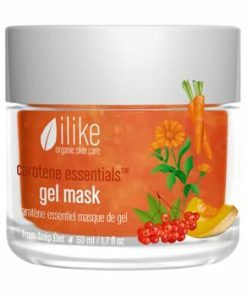 Carotene protects the skin from sun damage and helps even your skin tone as it delivers rich antioxidant protection against environmental aggressors. 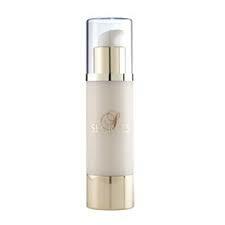 Q10 co-enzyme rejuvenates your skin, minimizing the appearance of fine lines and wrinkles. 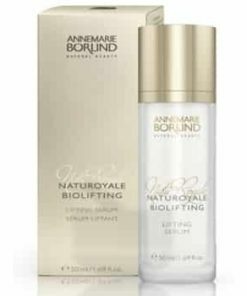 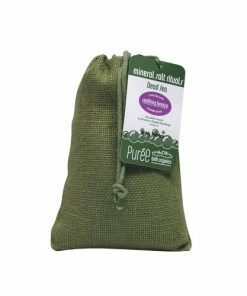 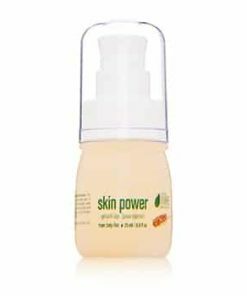 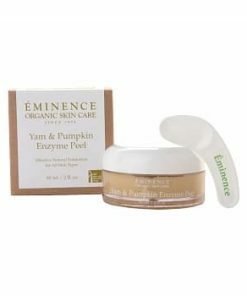 Vitamin B helps the skin to retain moisture for a glowing tone and supple texture. 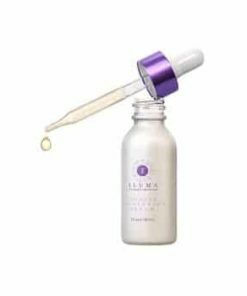 The ilike Q10 Serum is packed with vitamins and antioxidants to nourish the skin, heal, and regenerate the skin. 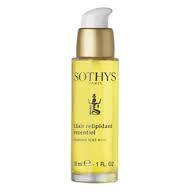 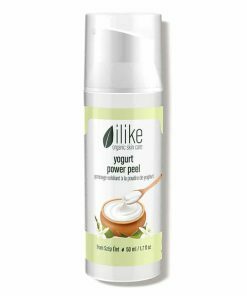 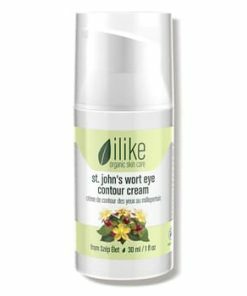 It can even benefit split hair ends, cuticles, weak nails, and the contour of your eyes. 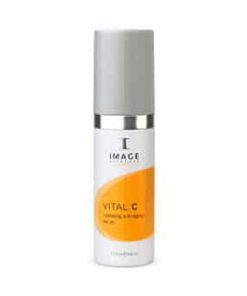 Contains alpha-beta-gamma carotene, selenium, vitamin C, E and F, and bioflavonoids. 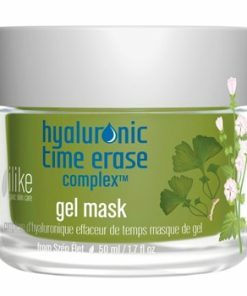 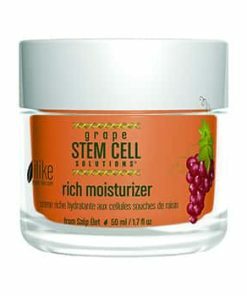 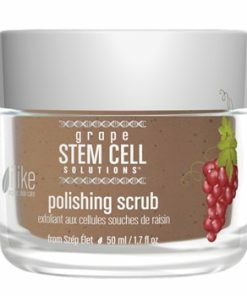 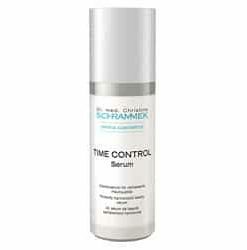 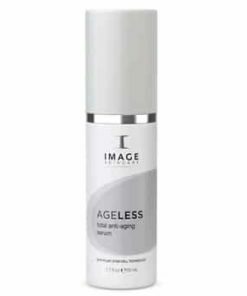 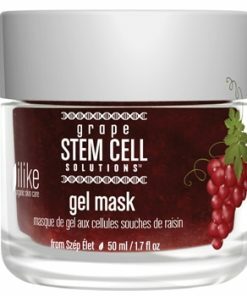 Regenerates skin with vitamins and antioxidants. 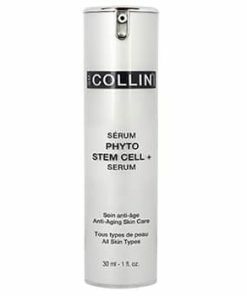 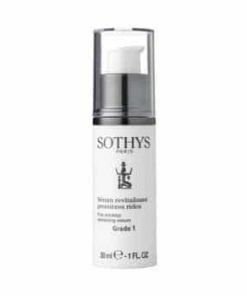 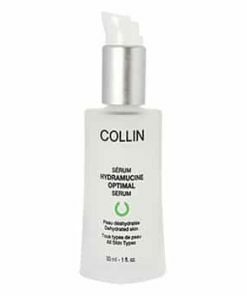 Q 10 coenzyme revives skin. 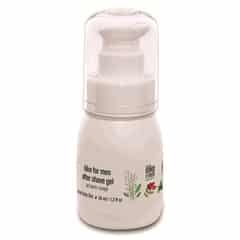 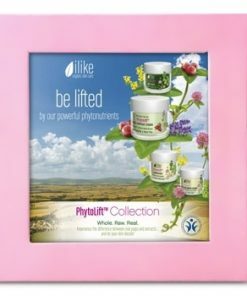 Soothes and heals sunburned and inflamed skin. 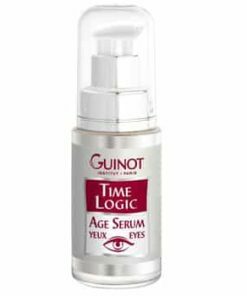 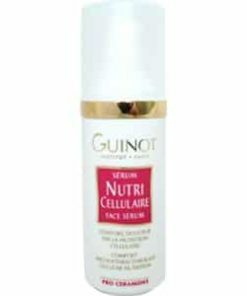 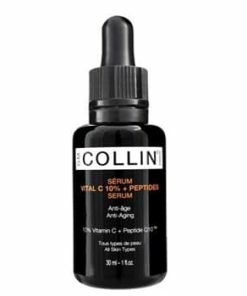 Use Q10 Serum once or twice a day. 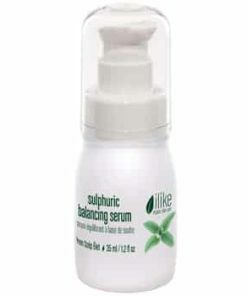 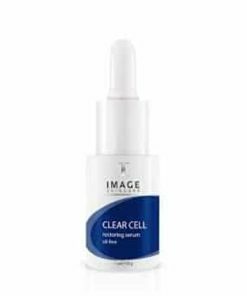 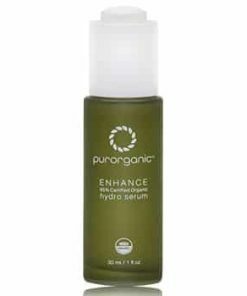 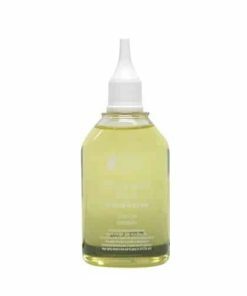 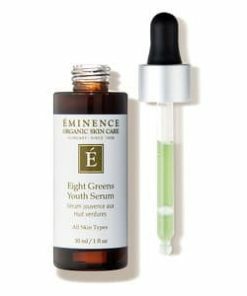 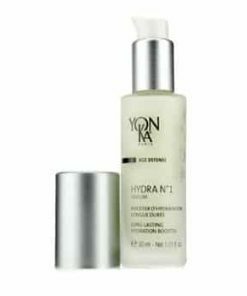 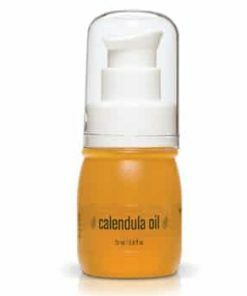 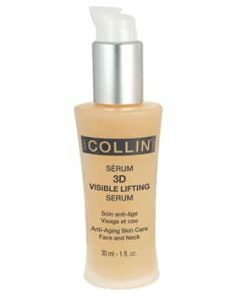 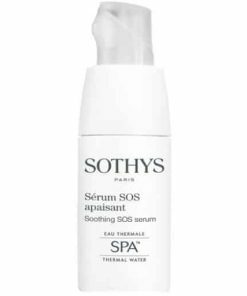 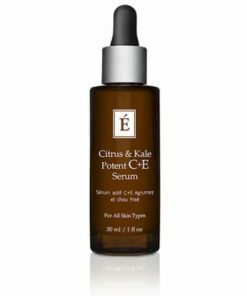 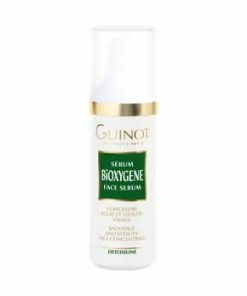 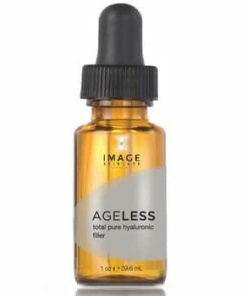 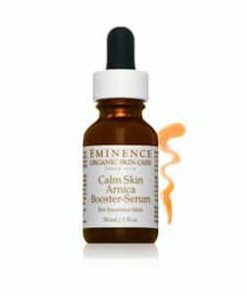 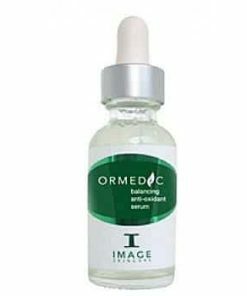 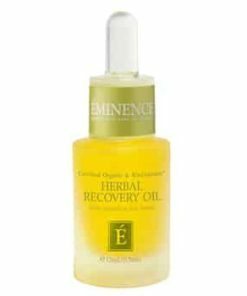 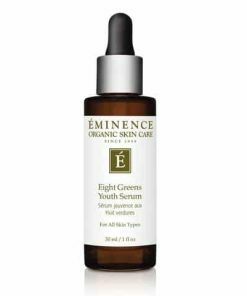 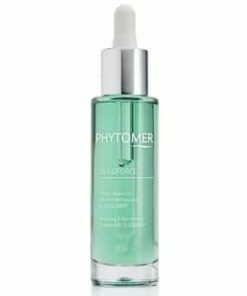 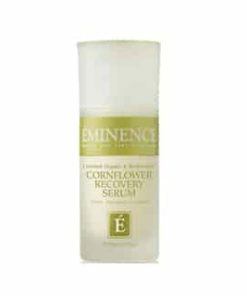 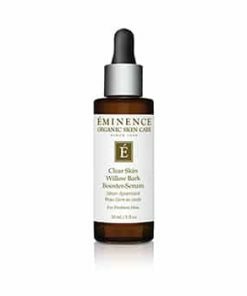 A few drops of the serum can be added to a cream or moisturizer or as an enhancement to a mask or treatment. 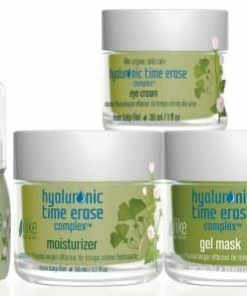 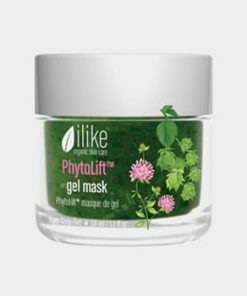 Used under the eyes can decrease wrinkles and provide hydration, while applying it to cuticles, split ends or sunburned skin will help heal and soothe.